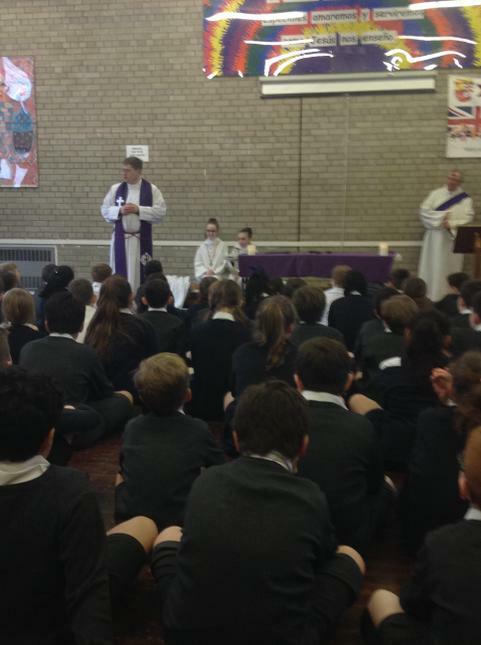 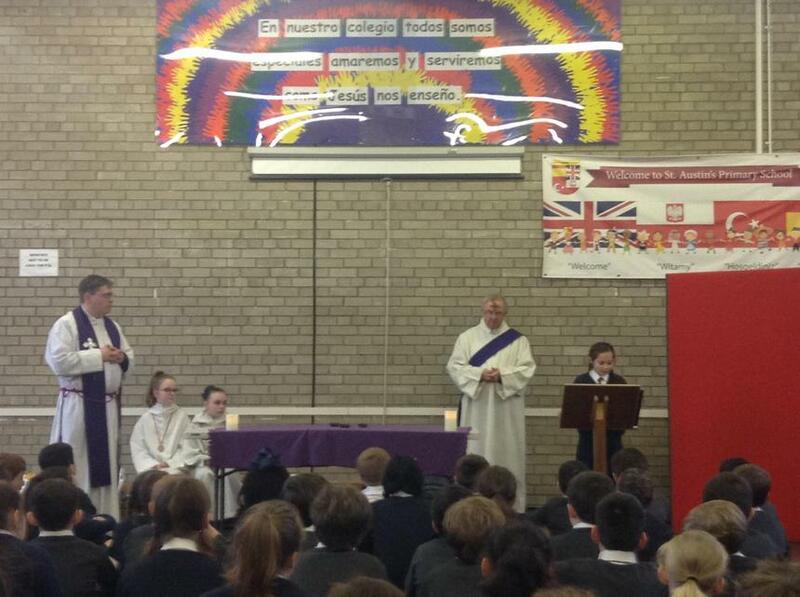 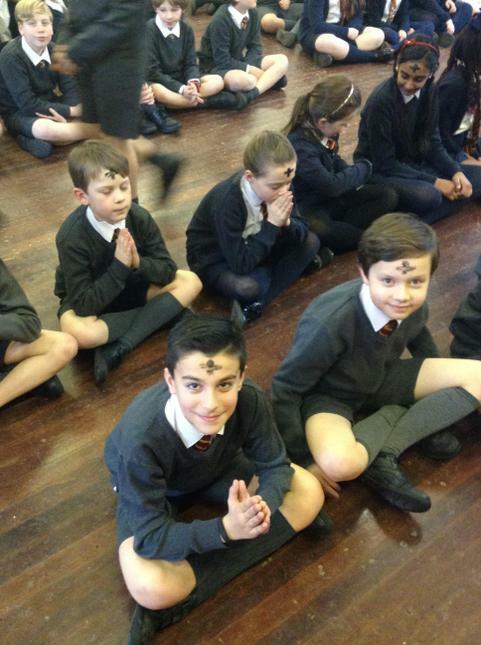 Father Joe and Deacon Paul visited our school today to mark the beginning of Lent by distributing ashes to all of our children since we were on half term holiday last week when we would normally have celebrated Ash Wednesday in school. 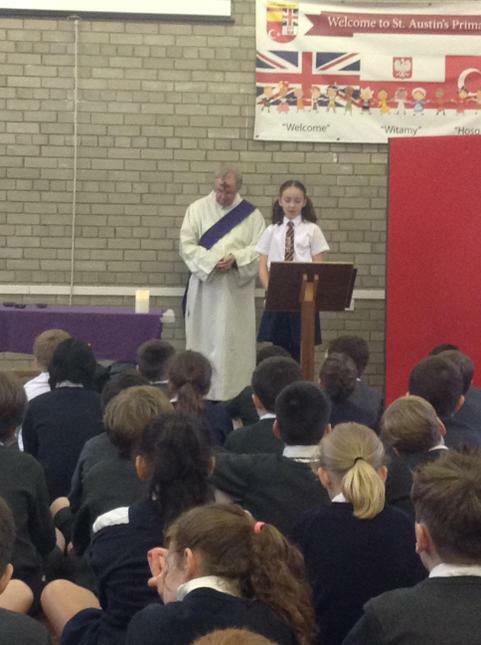 There were three short liturgical celebrations for our children covering EYFS and key stage 1, lower key stage two and upper key stage two. 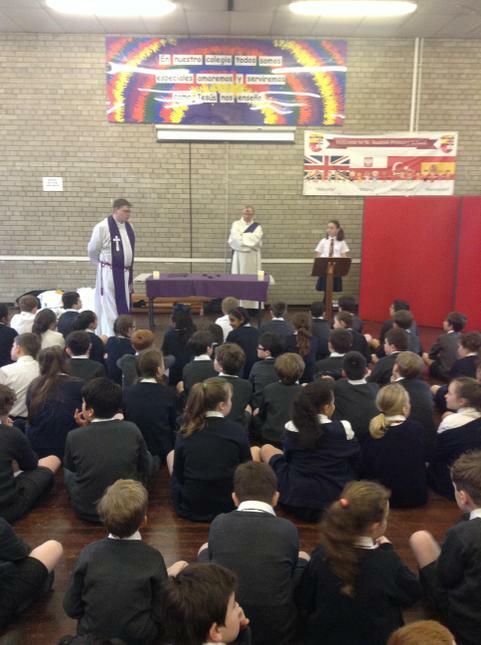 A huge thank you to our parish clergy for beginning our preparations for the wonderful feast of Easter.